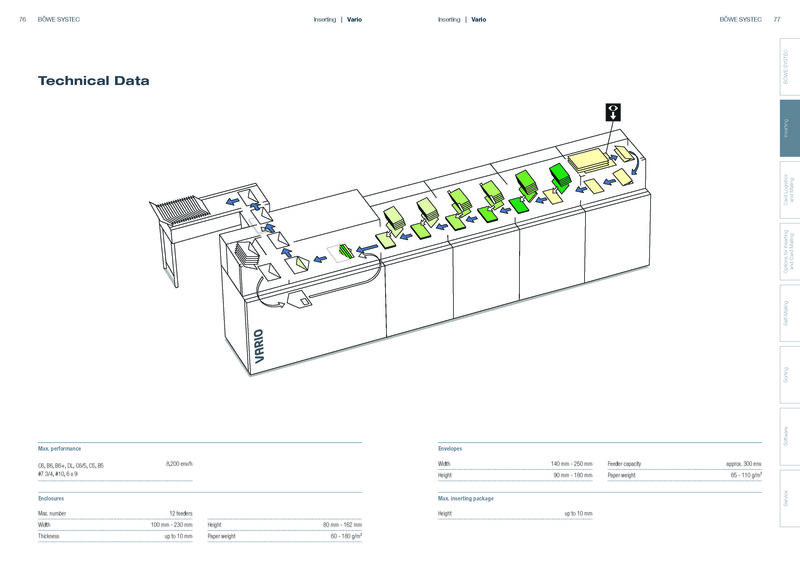 Flexibility in processing is key for most companies using inserting systems, as the requirements often change from job to job. 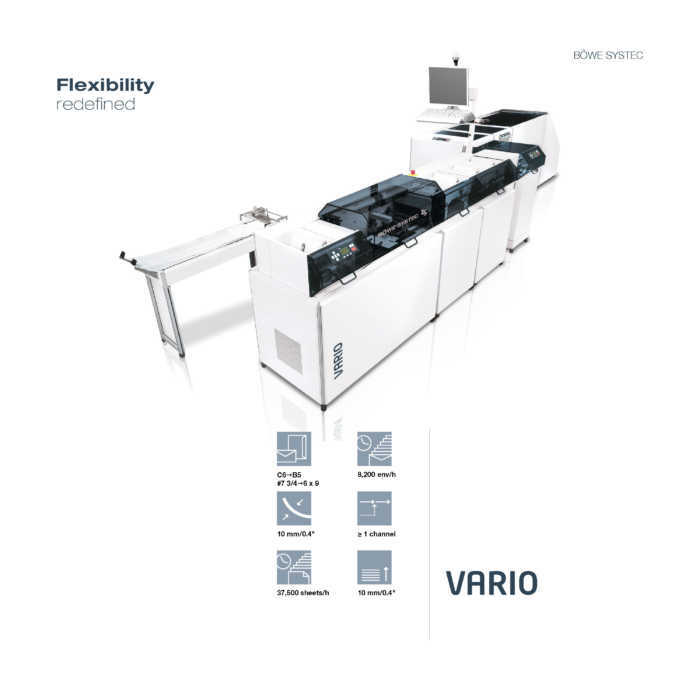 With its many and varied options, the proven inserting system Vario is the ideal solution for such challenges. 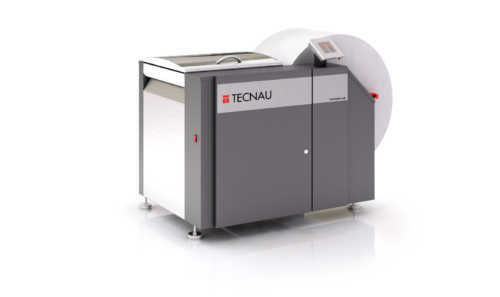 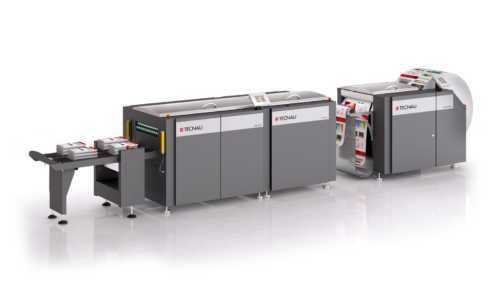 At a speed of up to 8,200 envelopes per hour, the system processes a variety of applications securely and reliably and offers extreme flexibility in enclosure handling. 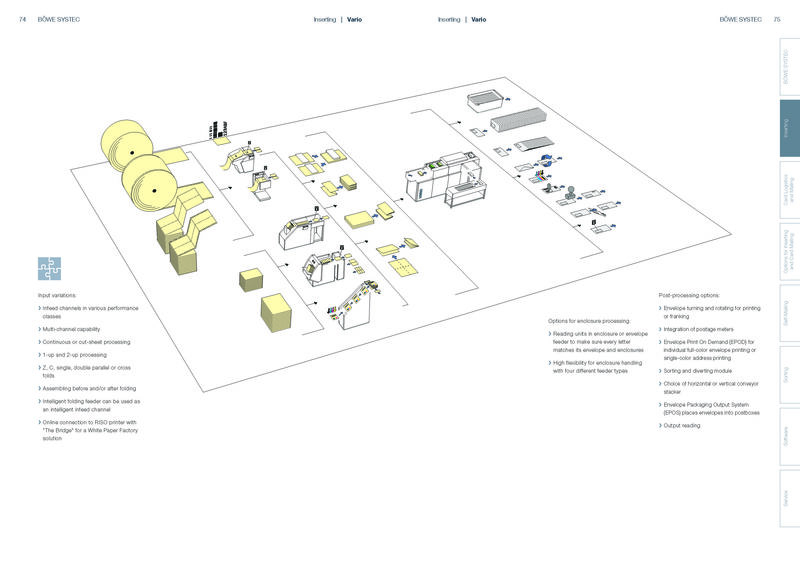 In combination with a RISO printer, Vario enables the White Paper Factory for mailroom and offices. 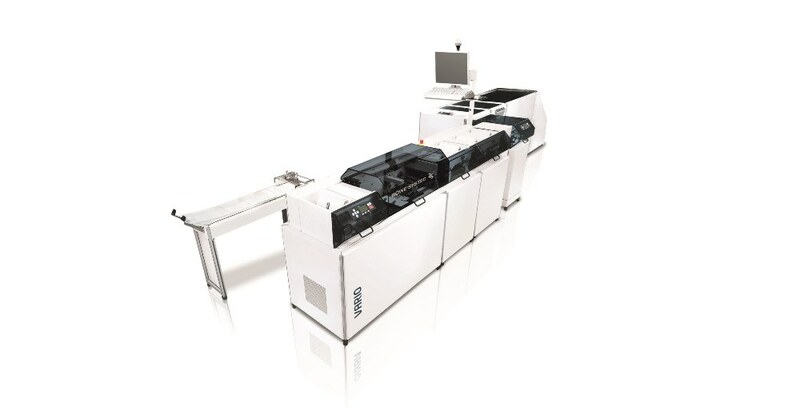 With its dynamic speed control, Vario processes the widest variety of materials at a throughput of up to 8,200 envelopes per hour and with a filling thickness of up to 10 mm. 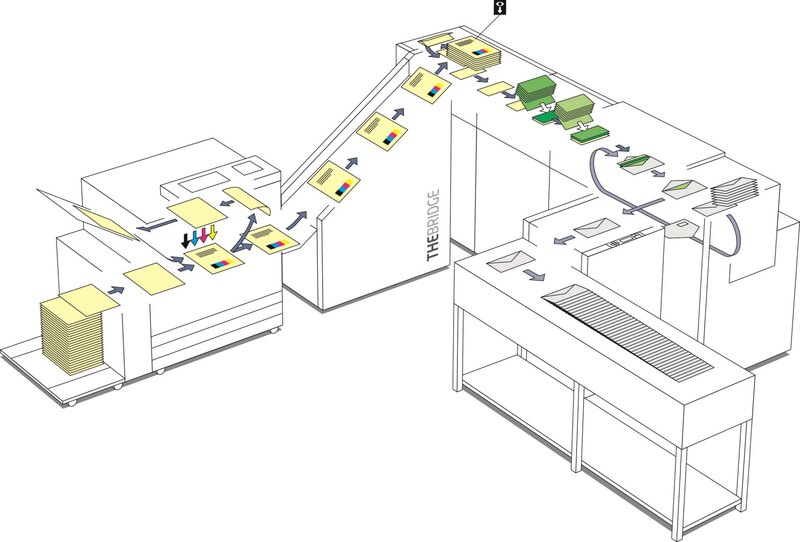 State-of-the-art reading technologies and continuous material tracking ensure maximum security throughout the entire inserting process. 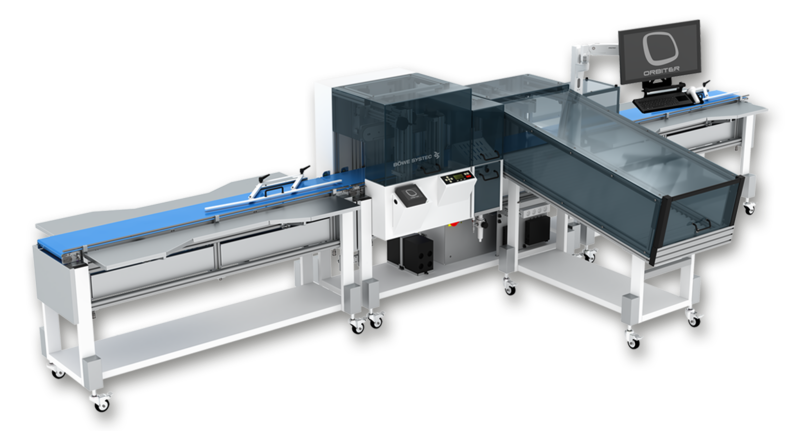 Whether thin, thick, rough, smooth, folded or not – Vario has the best type of feeder for every kind of enclosure, with four different types to choose from. 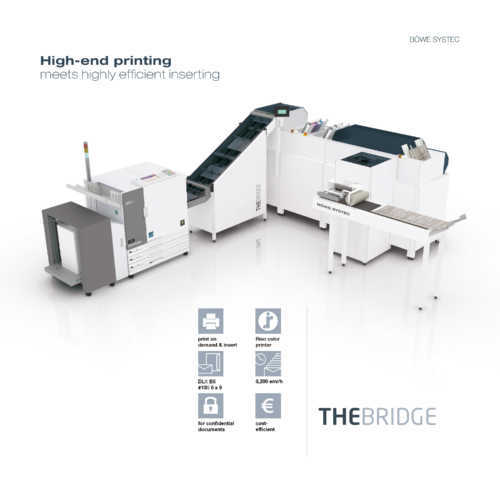 < In cooperation with the renowned printer manufacturer RISO, BÖWE SYSTEC has succeeded in taking another decisive step towards process automation with a system called “The Bridge”: This innovative configuration includes a special component, the ground-breaking “Bridge”, which connects a RISO color printer to the BÖWE SYSTEC inserting system Vario. 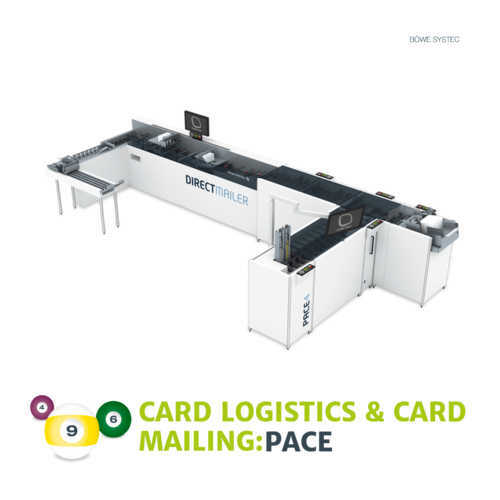 Together, they are the White Paper Factory for the mailroom and office environment. 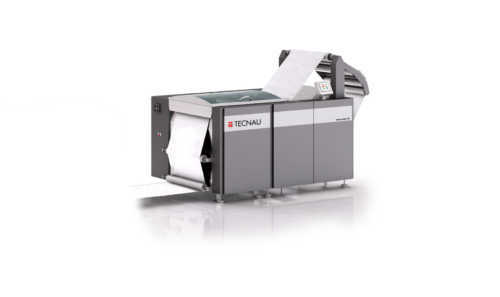 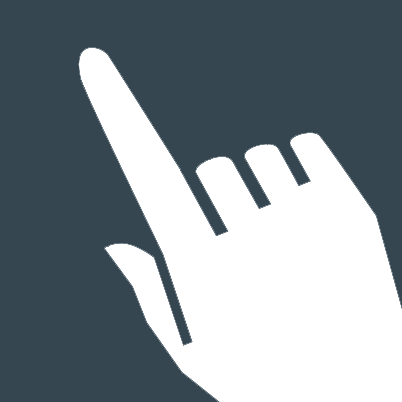 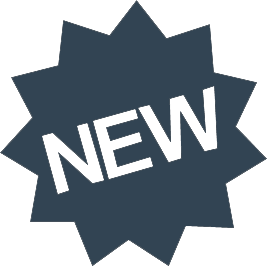 Documents can be printed on demand, automatically transported and inserted – all without any manual intervention. 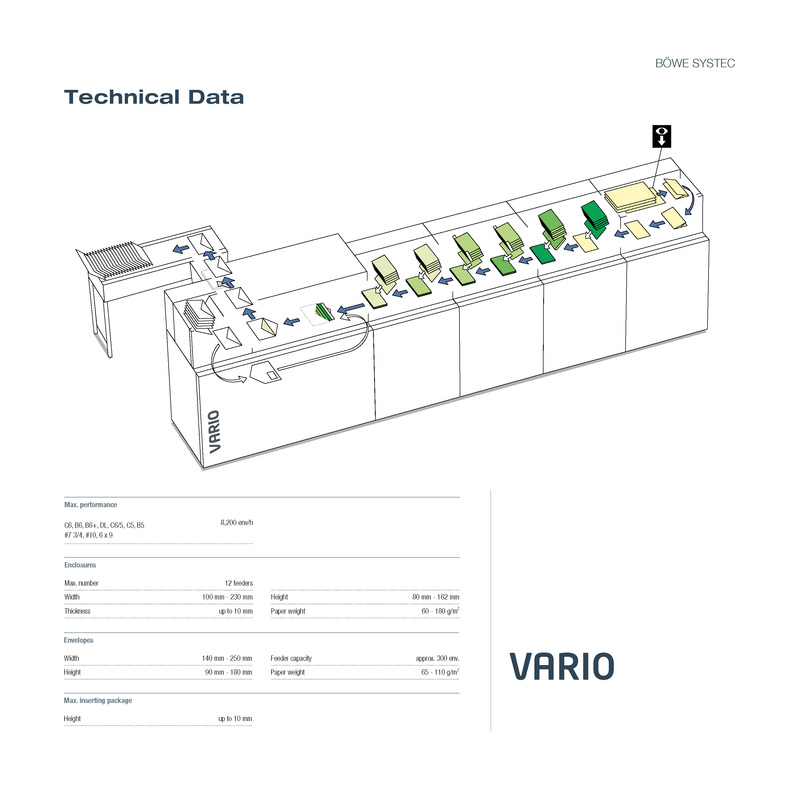 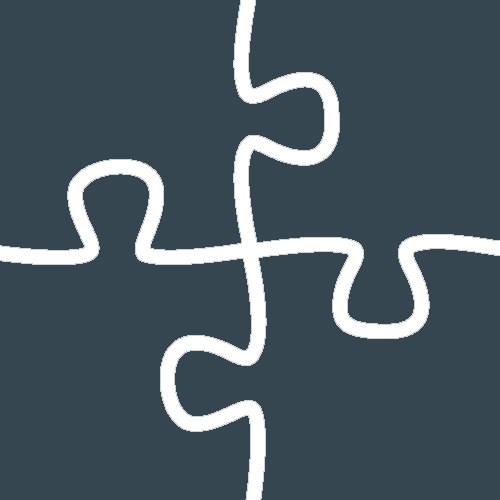 Vario provides tailor-made solutions for every requirement.